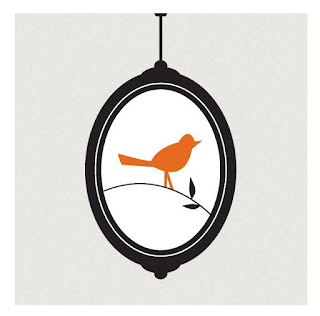 321foundation: Thank you Little Nest Portraits! Thank you Little Nest Portraits! Thank you Little Nest!!! Our families will love this!!!! Thank you for giving $6! 321 Shout Out to J.J.!!! 321 Shout-Out to J.J. and Cody!!! 321 Shout-Out to Molly Paige!!! 4 days to go!!! Register today!!! Win a fancy dinner for two! Register today for our HUGE party on 3/19! 321Shout-Out from Jenny and Daphne!!! Jordan helps Spread the Word to End the Word!